Do you love Japan? Would you consider working and living in Japan? If so, know that there are many ways for foreigners to find a job in Japan! But how easy is it to find a job in Japan? Is it hard to find a job in Japan? English isn’t the official language in Japan. Multinational and international companies are located mainly in Tokyo. Work conditions are quite different from those in other countries. However, there are many jobs available for foreigners, including language teaching, IT engineering, health- & medical-related jobs, and other white collar jobs. In short, depending on your skills and interests, there’s a variety of Japanese companies that may be willing to take you on! Without further ado, here’s our guide on how to find a job in Japan. There are a few different ways for foreigners to find a job in Japan. The easiest and most common way is to search for jobs on job portal websites. Here, you can find out which Japanese companies are hiring and the types of jobs available in Japan. Some websites also have good information and content about living and working in Japan, in addition to job listings. Below is a list of useful websites for foreigners to find a job in Japan, but please see headings 2-5 for more detailed information on different job categories. These job portals in Japan are a good place to start, though. This is a website which provides various information to foreigners living in Japan or those who intend to visit or live in Japan. 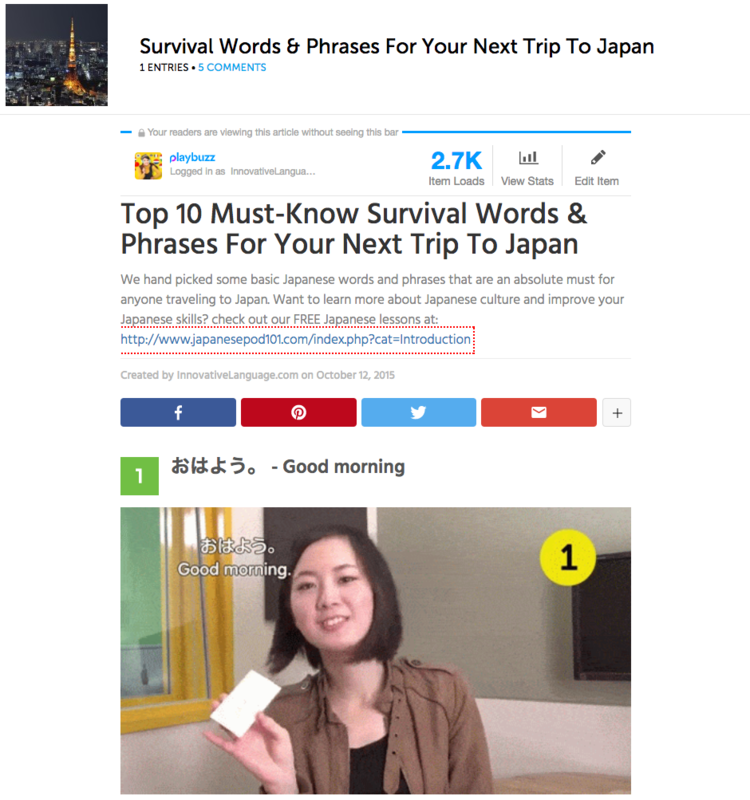 GaijiPot supports foreigners mainly in the following five topics: Find Jobs in Japan, Study in Japan, Live in Japan, Travel in Japan, and Understand Japan. Therefore, while you’re searching for a job, you can also gather information about renting an apartment, schools for learning Japanese, things you need to know for living and working in Japan, and more at GaijiPot. 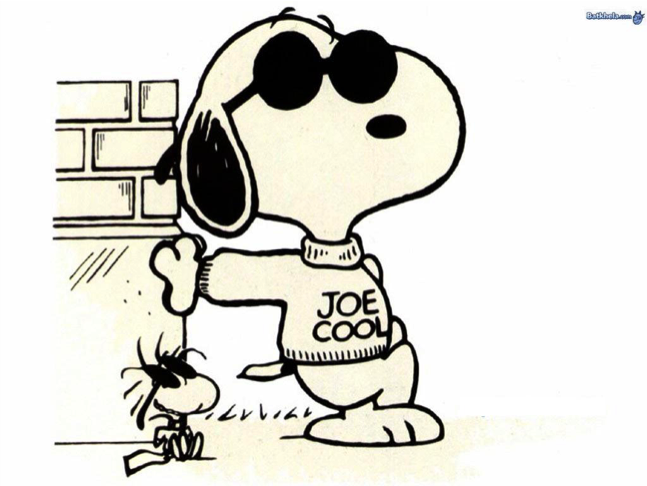 There’s also the classifieds page, where anyone can post an advertisement or ask questions about anything. This is one of the largest job search websites for multilinguals; it’s been operating since 1998, and it has more than 10,000 job listings. You can search for jobs by category, industry, and language. There’s also an advanced search function to narrow down results according to your preferences, such as location, position level, salary, keywords, and so on. You can also search for job advertisements by employer types from a direct employer, recruiter, staffing agency, and employer (undisclosed). This website has more than 5,500 job listings and it was founded in 2000. With this website, you can search by job category, location, train line, language level, keywords, and more. Considering that commuting to work during rush hour is always tiresome, especially in central areas in the big cities, it’s useful that this website can search jobs by train line so that you can find a job with minimal cumbersome commuting. This website has the Japan Salary Guide page for your reference. Average, minimum average and maximum salaries are shown for each job by category. The website also has a list of companies which have job positions available, so if you have any desired companies in mind, it’s very handy for finding out if they’re hiring. This is one of the group companies of en Japan Inc., which is one of the largest recruitment and staffing companies in Japan, established in 1999. It has affluent information about the Japanese job market and employment. This website is for multilingual job seekers, including Japanese people, so some job advertisements aim to hire Japanese people with language skills. However, there are many international and high-salary job listings as well. There are more than 600 job posts and you can search for jobs by location, job category, and keywords. It has job listings for many countries, including Japan. This is another job search website, though it seems relatively small in scale. It has a few hundred job listings. You can search for jobs by industry, location, full- or part-time, language level, and keywords. It also has a listing of direct hire jobs and companies that don’t involve a third party—such as recruiters—and you can directly communicate with the company that posted the job advertisement. This one was established by an American who’s been living in Japan since 1998. It has around 200 job listings. You can search for jobs by industry, job category, job type, location, language level, employer type, keywords, and more. This website is useful in that you can also search by the availability of work visa sponsorship if you need a visa to work. The website has a blog with articles about Job Seeker Advice and Living in Japan Guide. The website itself doesn’t have abundant job postings, but is still helpful because it’s for foreigners in Japan, and made by a foreigner who lives and works in Japan. The following organizations and websites are also useful for foreign job seekers in Japan. This is a consulting and support company specialized in employment for foreigners in Japan. It offers employment support for students/entry-level workers and mid-career workers, as well as employers, to promote the employment of foreigners. You can search for jobs from the website, but it’s also wise to register with them and get career counseling for free, as well as full support for employment. This is a public employment support office specializing in providing job counseling and placement services for foreign students who have student visas, and foreigners who are specialists or technical experts with a corresponding status/visa who live in Japan and seek employment. The center is run by the Government of Japan. If you have a valid visa to stay and work in Japan, it can help in many ways. It offers job career counseling, job matching, seminars for how to get a job (writing a CV, tips, and practice for an interview, etc. ), internship opportunities, Japanese classes, and so on. Teaching is one of the most common types of job in Japan for foreigners. There are a few types of language-teaching jobs in Japan: teaching at private language schools, public schools, international schools, vocational/technical schools, and universities. These are basically English-teaching jobs for native English speakers. However, you can also find other language-teaching jobs at private language schools and universities; there are many positions available. The JET Programme (The Japan Exchange and Teaching Programme) is the most famous and credible teaching job in Japan and is run by the Government of Japan. The teaching language is mostly English, but other languages such as French, German, Chinese, and Korean languages are available in rare cases. This programme is designed for a native English-speaker with a university degree to teach English and participate in a cultural exchange at Japanese public schools. The JET programme is a one-year contract and you can renew the contract for up to five consecutive years. On your application, while you can submit your request where you would like to teach, the JET will determine which location and school you’re assigned to. The salary for the ALT (Assistant Language Teacher) in the first year is ¥3,360,000 (Approximately $37,960 as of December 20 and the annual salary will increase when the contract is renewed. Working hours are typically 35 per week, from Monday to Friday, and 20 paid holidays per year will be given. Teaching in private language schools in Japan is also a popular job. If you’re a native English speaker, English-teaching jobs are widely available, especially in large cities. For other languages, positions are limited, but you can still find a language-teaching job at private language schools if they provide classes for other languages. A major private language school can issue you a work visa, and they tend to have more job opportunities as they have many branches in different cities, including: ECC, EAON, GABA, Berlitz, NOVA, Shane English School. Other language schools that have school branches in different areas are Rosetta Stone Learning Center, English Village, and Linguage. You can directly apply for job positions by contacting them directly from their website. There are many other small-scale language schools, and you can find job positions for them by searching through major recruitment websites for foreigners, such as GaijinPot, Jobs in Japan, and Daijob. You can also search at TEFL and SeekTeachers by selecting your desired job title and country. The International School Times offers information regarding international schools in Japan. You can also search International Baccalaureate schools at International Baccalaureate by selecting Japan as the country, or at Ministry of Education, Culture, Sports, Science, and Technology in Japan. You can check if they have job positions available by visiting each school’s website and contacting them directly. They also sometimes post job advertisements at TEFL, SeekTeachers, and other recruitment websites. Teaching at vocational/technical schools that have language courses/classes is another option. The Shingakunet website is in Japanese, but it has a list of schools that you can copy and paste the names of to search for their official websites. There, you can see if they have job positions and contact them directly. Job advertisements can also be posted on the websites GaijinPot, Jobs in Japan, Daijob, TEFL, SeekTeachers, and more. As with international schools, teaching at a university/college offers a good salary, but they usually have high requirements. There are more than 700 universities in Japan, and most of them offer English and other language education/classes to their students. You can visit each school website, search for job postings, and contact them directly. The Japan Association for Language Teaching has job listings for working at universities, including teaching jobs. Sometimes job advertisements for teaching English at a university/college are posted on TEFL and SeekTeachers. In the current system, foreign people won’t be sponsored with a work visa for blue collar jobs in Japan. Those unskilled jobs are available only if you already reside in Japan with a valid visa to work, or if you’re an accepted candidate for the Technical Intern Training Program which is organized by the Government of Japan. So while this may not be the best way to find a job in Japan at the moment, it’s not totally outside the realm of possibility! For those who don’t have particular skills or professional experience, it may be easier to become a student in Japan and work part-time. While studying a specialized area and learning Japanese, they can work part-time and they can apply for proper jobs after graduating from school. However, due to the large shortage in the labor force of Japan, the government has been considering opening up resident and work visas for foreigners in the blue-collar job categories. Keep your eyes peeled for updates about a change of policy from the Japanese government; we may hear good news in the near future! The Technical Intern Training Program is offered by the Japanese government for foreigners who wish to acquire specific skills, technologies, or knowledge in Japan. The program aims to establish employment relationships between companies and other businesses in Japan with intern trainees engaged in technical fields, and it provides opportunities for the trainees to acquire or improve skills that would be difficult to master in their original countries. For more detailed information, please check the official website. After acquiring skills and knowledge, as well as Japanese, while you live and work in Japan, you may be able to apply for other jobs in Japan. If you already have a valid visa to stay and work in Japan, you can find unskilled and part-time jobs from the following major websites in Japan. Most part-time jobs in Japan are unskilled jobs that don’t require specialized skills. However, most unskilled and part-time jobs are based on the premise that you already have fluent Japanese skills. Therefore, all of the part-time job search websites below are only written in Japanese. If you don’t speak Japanese, you can still search for part-time jobs in English from the websites listed in the first section by selecting the job type as part-time. On all of these websites, you can search for part-time jobs by job category, location, salary, work conditions, and keywords. In order to find office jobs or white collar jobs in Japan, the job search websites described in the first section are useful. Depending on what professional skills and experience you have, and of course what type of job it is, it’s definitely advantageous if you have Japanese language skills. Not only does it make it easier to communicate at work, but it’s also helpful in establishing good relationships with Japanese colleagues and bosses. This is very important because Japanese work and corporate culture put equal value on trust and relationship as they do on work performance itself. Being able to establish these increases your chance of getting better appraisal and even promotions. 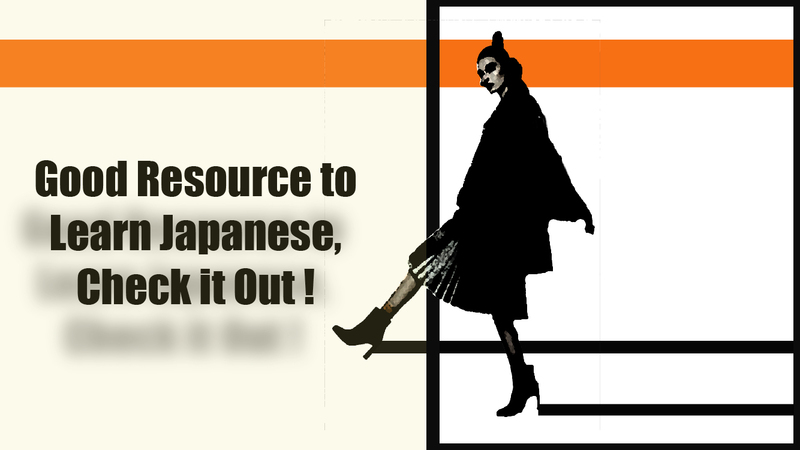 Apart from job search websites, you can also register at recruiting and headhunting companies to find a job in Japan. This increases the possibility of getting a better job with a higher salary if you have specialized skills and knowledge. Thus, utilizing their services may help you find some of the highest paying jobs in Japan. Here’s a list of major headhunting companies in Japan which have experience and a good number of job positions available. Robert Walters is also originally from the UK and the Japan branch has been operating since 2000. This company has teams of specialists who are experts in their area, which means a recruiter who deals with IT job matters, for example, won’t deal with finance job matters. All of the recruiters are well-aware of the job market in the respective area they’re in charge of. At these companies, the recruiters are bilingual and foreign staffs are also working. These are multinational companies focused on bilingual/multilingual human resources, and so they have a good number of job positions at international companies in Japan. It’s easier for foreigners to get a job and work at an international company in Japan than at a Japanese company because in most cases they have bilingual office environments and don’t have traditional Japanese corporate/work culture which can be hard for foreigners to understand or adapt to. Working in the health sector in Japan is difficult for foreigners, as is likely true in most other countries. You need to possess the qualification or license to work in the health sector, which includes positions such as a doctor, nurse, therapist, mental counselor, etc. Even if you already have a nursing license in your own country, for example, you still need to pass the Japanese national exam to be qualified to work as a nurse in Japan. If you’re a qualified nurse or care worker from Indonesia, the Philippines, or Vietnam, there’s a governmental program for working in Japan. Based on the Japan-Indonesia Economic Partnership Agreement (EPA), Japan started to accept trainees of nurses and care workers from Indonesia since 2008, the following EPA from the Philippines since 2009, and most recently from Vietnam since 2014. While accepted candidate trainees come and work in Japan, they are obliged to pass the Japanese national examinations for nurses or care workers within three years. When they pass the exam, they’re able to work in Japan without limitation of the term. By 2016, there were more than 3,800 trainees accepted and working in Japan. However, passing the Japanese national examination in Japanese is still extremely difficult. In order to apply, please visit the organizations in each country which deal with domestic selection and application (click the name of the country in the paragraph above). Japan Foundation and The Authorized Non-Profit Organization (NPO) for Educational Support for Foreign Nurses and Care Workers support accepted trainee nurses and care workers by offering Japanese classes, counseling services, employment advice, and more. 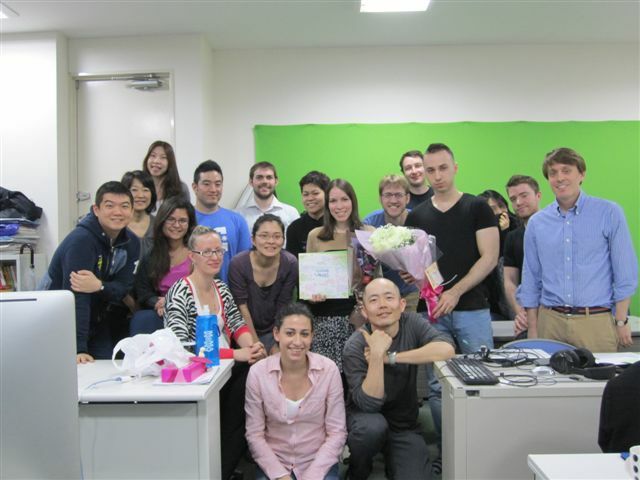 Another easy option for working in Japan is the Working Holiday program. The Working Holiday program is based on bilateral arrangements between the governments and it aims to make it possible for young people of Japan and its partner countries/regions to enter each country for the purpose of spending holidays while allowing them to work. The program promotes opportunities for the youth to appreciate the culture and life of the country, as well as further understanding, by offering the right to work in that country. The eligible age for application depends on the country, but it’s usually from 18 to 25 or 30 years old. The maximum length of stay is one year. In order to apply for the Working Holiday visa, please contact Embassies or Consulates-General of Japan in the respective country/region or Interchange Association (Taipei Office or Kaohsiung Office). With the Working Holiday visa, you’re able to work part-time but note that certain jobs aren’t allowed under this visa such as working at bars, cabarets, nightclubs, gambling establishments, and other premises affecting public morals in Japan. 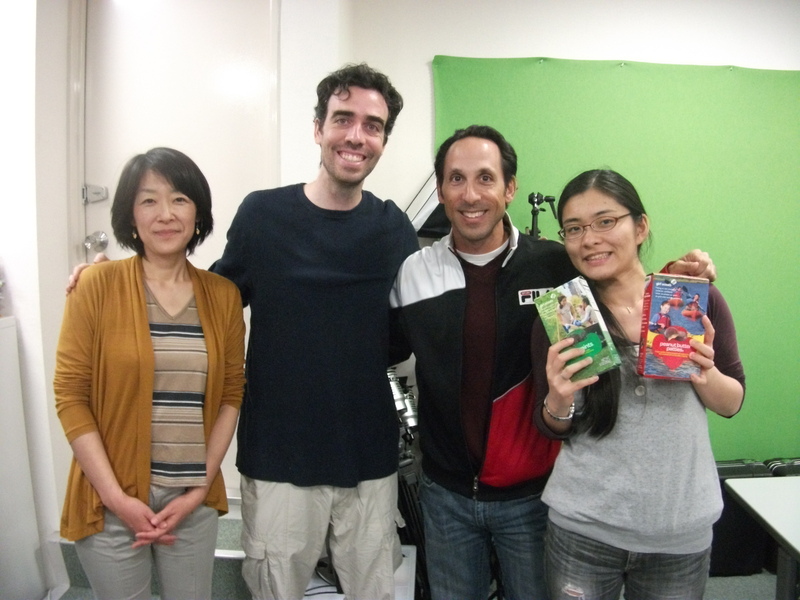 We hope you enjoyed learning about finding a job in Japan with JapanesePod101! So, is it easy to find a job in Japan? Yes and no. Jobs in Japan for foreigners can be difficult to come by, and when it comes to jobs in Japan, employment opportunities don’t just leap out at you. But once you know a little more about the job industry here, it becomes much easier and more straightforward. 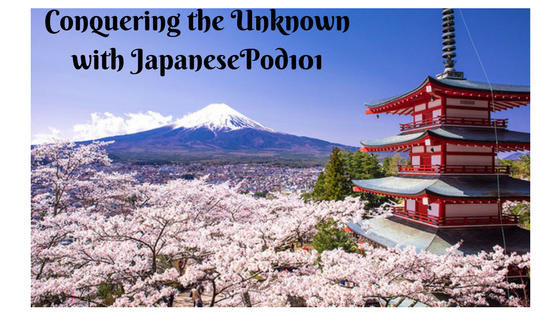 If you would like to learn more about the Japanese language, you’ll find a lot of useful content on JapanesePod101. 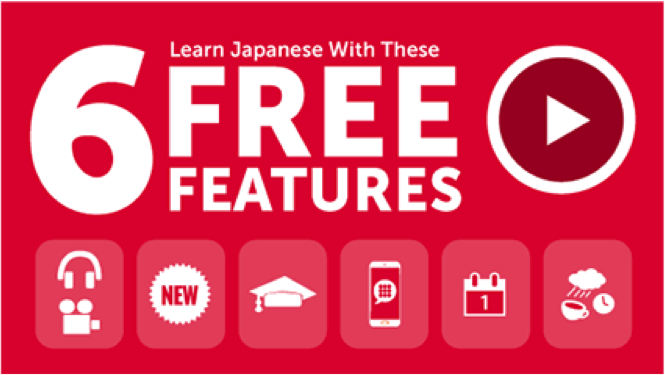 We provide a variety of free lessons for you to improve your Japanese language skills. 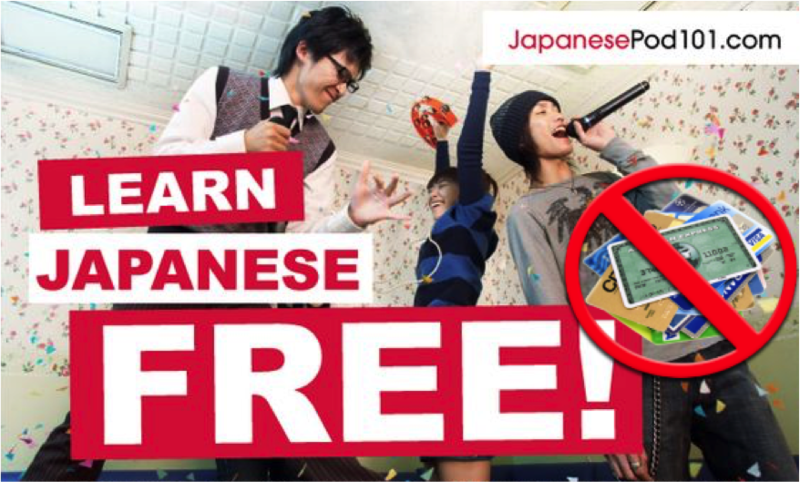 You’ll enjoy learning the Japanese language by watching videos and listening to actual Japanese pronunciation. 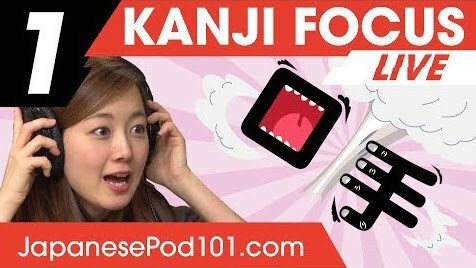 Happy Japanese learning with JapanesePod101! Recently, I moved to Japan for a few months to experience an internship abroad and improve my Japanese skills. In the US, I had taken four semesters of Japanese and felt the need to improve before entering my third year. I thought the easiest solution would be moving to Japan for the summer and forcing myself into total immersion. When I arrived I was surprised by how much I could get around with english and how timid I was about using the Japanese I had learned for the past two years. I realized that I was never going to progress with my skills unless I actively studied and forced myself to use what I had learned. This is where JapanesePod101 came in. I’ve been following the lesson plan that they gave me and it’s been really helpful, the lessons are interesting and valuable. The majority of the material that I’ve been through thus far has been video content that explore helpful phrases, sentence structures, and cultural knowledge. 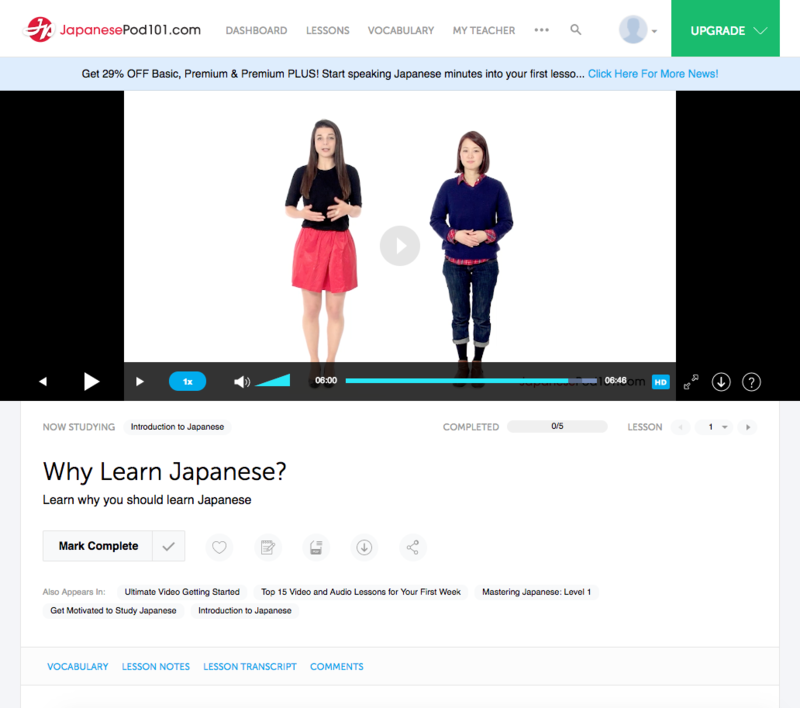 Other really helpful aspects of the site are key parts to learning Japanese like: repeating new words after a native speaker to get your pronunciation correct. They also have fun little treats like word of the day, that you can sign up for. The best part about the site is that they offer free PDF’s with all of their lessons. 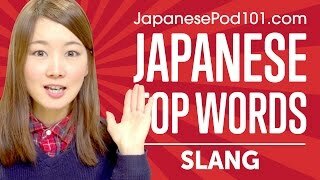 You’re definitely learning new Japanese words and phrases with these lists, the Word of the Day and weekly JapanesePod101 Audio and Video lessons. Do you know the Major Japanese Cities? And do you know how to properly pronounce them in Japanese? You’re about to learn it all with this post. 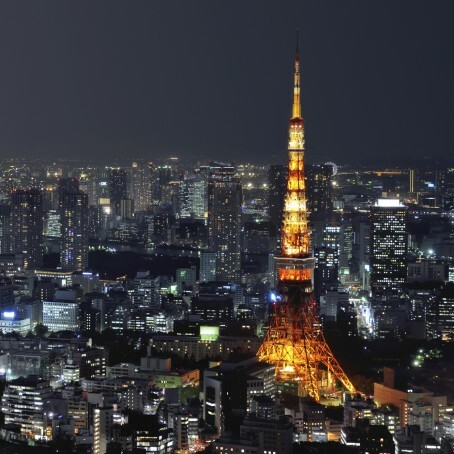 Tokyo is the capital of Japan and the largest city in the country. Tokyo is also one of Japan’s forty-seven prefectures, but it is referred to as a to (”a metropolis̶ instead of a ken (”a prefecture”). atmosphere with its numerous temples and shrines. Osaka is a large city that is located in the Kansai area close to Kyoto. It is the capital of Osaka prefecture as well as the economic and cultural center of the Kansai region. Many famous Japanese comedians hail from Osaka. Osaka is also known for its regional specialty dishes now popular throughout all of Japan such as, Takoyaki and Okonomiyaki. Nagoya is the third-largest city in Japan coming in after Tokyo in 1st - and also one of the biggest in the world - and Osaka in 2nd. 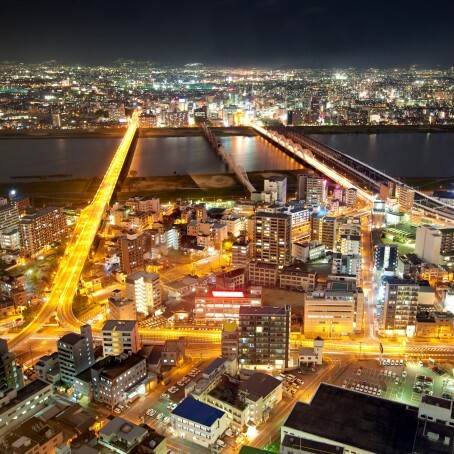 Nagoya is located in Aichi prefecture and is also a major port city like Tokyo and Osaka. When in Nagoya, the places you simply must see while in Nagoya are Atsuta Shrine and Nagoya Castle. Other things of note are the Tokugawa Art Museum and Nagoya’s famous foods: misokatsu (a fried pork cutlet drizzled with miso sauce), tebasaki (uniquely sweet-flavored chicken wings with sesame seeds) and kishimen (a broad, flat style of udon noodle). Want to know more Japanese cities? 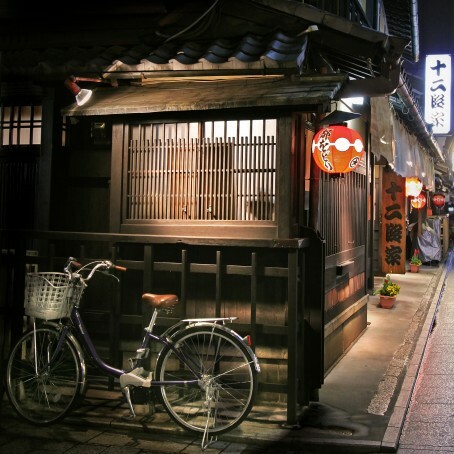 Click here to check out this free Japanese City list! わや*！That was a hard decision to make Kyushu? Okinawa? South Korea? Taiwan? 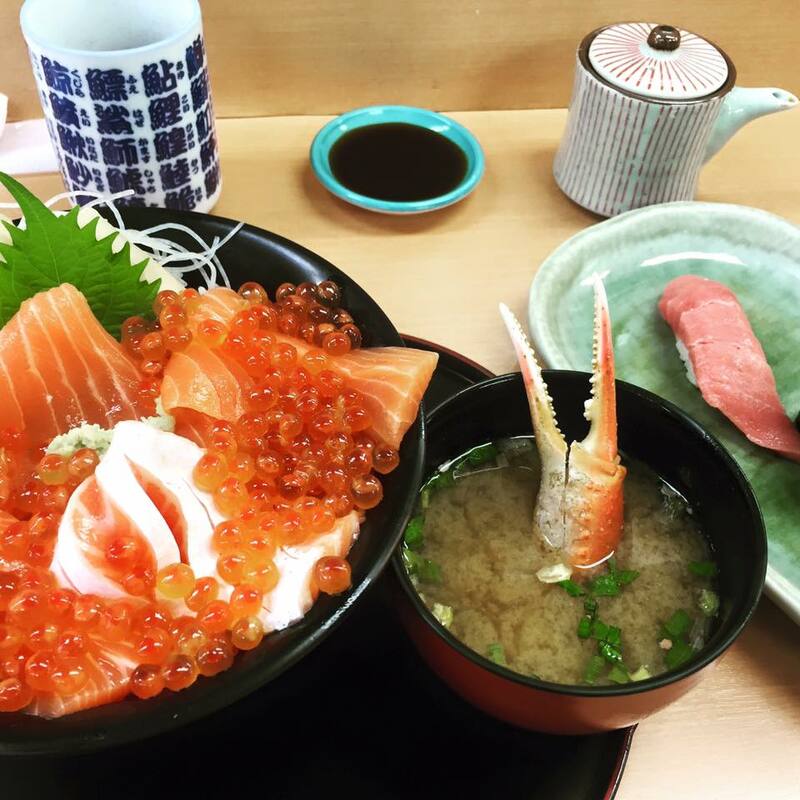 No… I made it to Hokkaido and have to start this article by talking about Salmon Ikura Don (raw salmon with salmon fish eggs on rice that I ate in Sapporo), in honor of the best dish I’ve ever eaten. 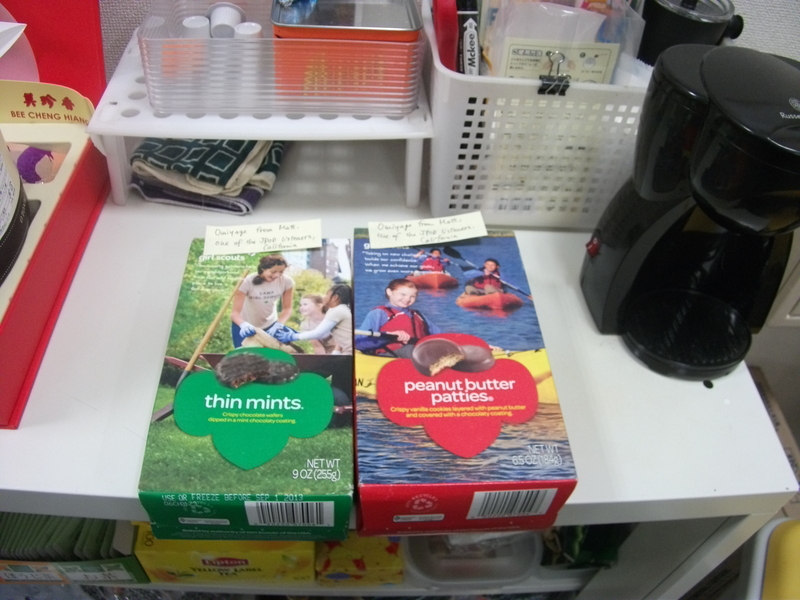 Well, my two closest Japanese friends are living there… What better reason to fly north? First of all, I love big cities. Tokyo is massive and I enjoy it. However, I’m still a Swiss girl from the Alps… So I was actually really excited about this trip. The image I had of Sapporo is pretty similar to the one foreigners can have of Switzerland, I guess. There are a few things you should know about Sapporo. It’s not only a beer brand, this is also the fifth largest city in Japan, and almost 2 million people live there! The 1972 Winter Olympic Games were hosted there and it’s famous for its yearly Snow Festival as well. I’ve lived in Canada, England, and Switzerland and have been able to travel around, including to Japan. But Sapporo has something that other cities clearly don’t have! There is still that urban vibe with areas such as Susukino, as well as a Western touch with the Former Hokkaido Government office and the area around that building. The enormous park around the Hokkaido University reminded me of those I could relax in when in was in Toronto. The Maryuyama Park area has many bakeries, small cafės, and restaurants. I would describe this spot as fancy but cosy at the same time. It is part of the atmosphere, but it needs its own paragraph. 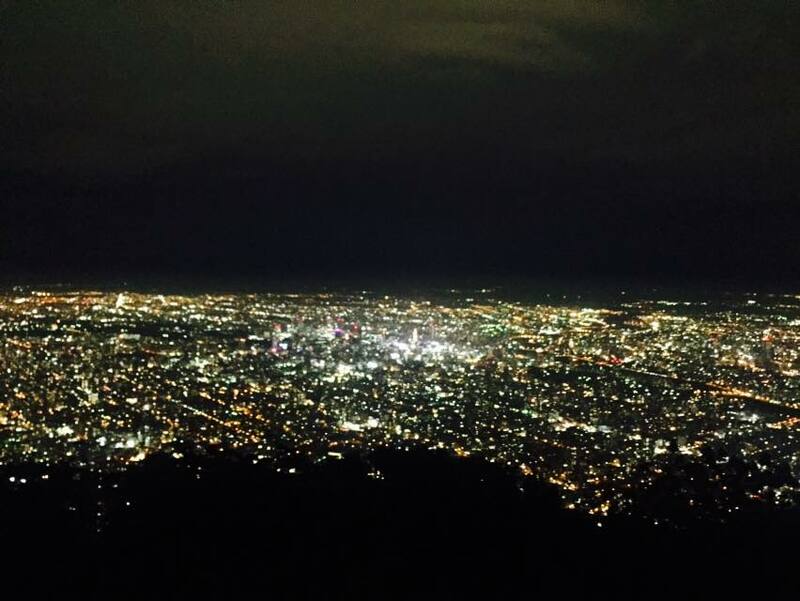 My friend took me to Mount Moiwa and the night view was breathtaking… Sapporo is a large city, so seeing all those lights sparkling from the mountain was magical, and I will simply never forget it. It might seem insignificant, but the city is full of flowers and greenery, and this is what is missing in Tokyo. Almost every sidewalk has colorful flowers, and you can also find them in parks and even outside people’s front doors. It’s a small detail but it makes a big difference. My other friend took me to Otaru, which is by the seaside north of Sapporo. It’s a small and picturesque city intersected by a river and many small boutiques. Finally, wherever you are in Sapporo, if the weather isn’t foggy, you can see mountains! It really reminds me of where I am from. Now I can’t wait to go back to Hokkaido during the winter time and enjoy the snow up there! The hospitality in Japan is no secret. But in Hokkaido, I was touched by the people’s kindness, generosity, and enthusiasm. I guess life is more peaceful there, so everyone takes the time to do whatever they have to. I felt relaxed from the beginning to the end. And of course, I am so thankful to my friends who were my reason for spending my precious time there. I started with food and I am ending with food. If you do love Japanese cuisine, this is a no-brainer – you just have to go to Sapporo. Curry soup is famous there. I also had the chance to eat えび味噌ラーメン (ebi miso ramen)、うに (uni), and 鮭 いくら 丼 (salmon ikura don), which as you know tasted like heaven. Food quality isn’t a problem in Sapporo, and the prices are affordable too. * わや waya is popular slang meaning ヤバイ (yabai) in Hokkaido-ben. Did you know that March is one of the most important months in Japan? That’s because it’s farewell season.